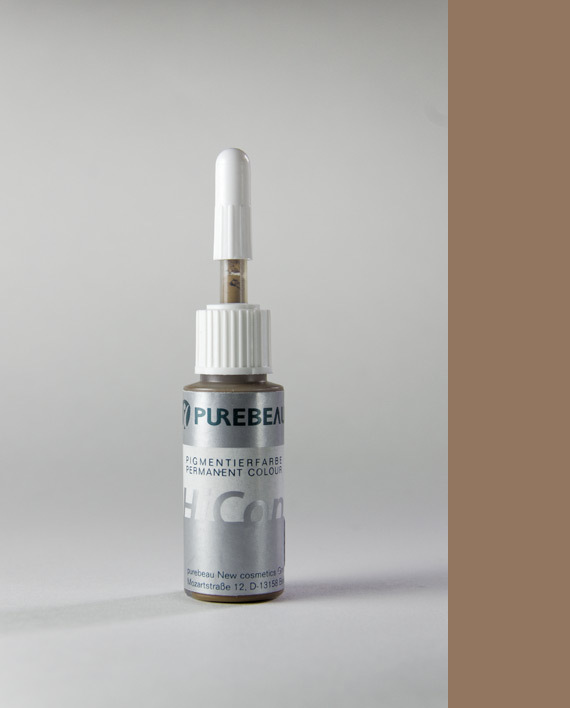 Purebeau permanent makeup pigments are certified as non-allergenic and bio-compatible. Dermatest Institute rated Purebeau pigments “excellent” (dermatest certificate) for sterility and safety. Ingredients used for pigments comply with international safety standards and are made with FDA approved colorants. Please review our color instructions. Purebeau pigments are widely used in cosmetic and medical industries, praised for its long lasting color intensity. Made in Germany at the ISO 9001 Certified Laboratories.